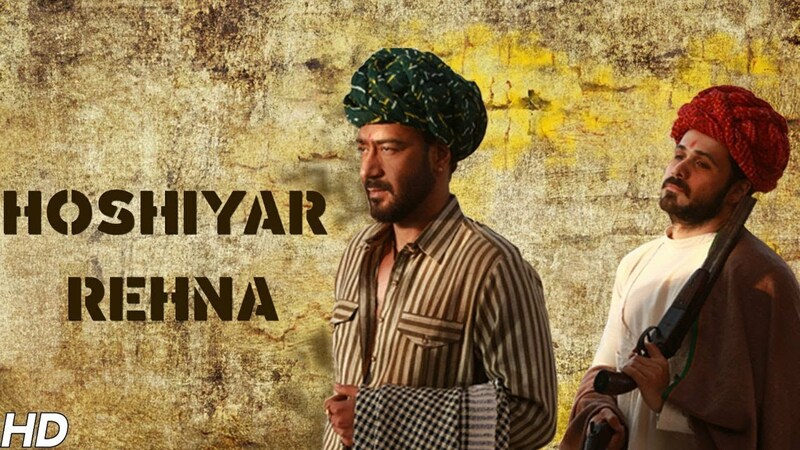 Glimpses of Kesari starring Akshay Kumar, Parineeti Chopra and directed by Anurag Singh. It’s an UNBELIEVABLE TRUE STORY. Presenting the first one from the #GlimpsesOfKesari. This Holi, let the color of courage take over you because this is the bravest battle ever fought. Presenting the second one from the #GlimpsesOfKesari. 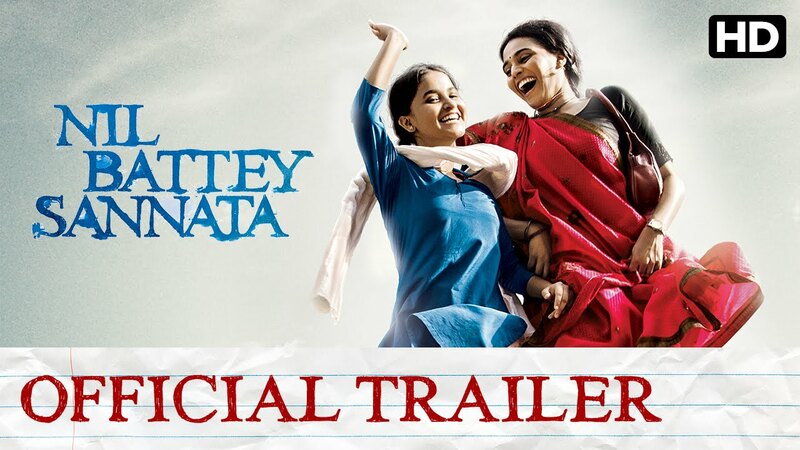 Nil Battey Sannata Official Trailer starring Swara Bhaskar, Ratna Pathak Shah, Pankaj Tripathi and directed by Ashwini Iyer Tiwari.